This looks like a great event. 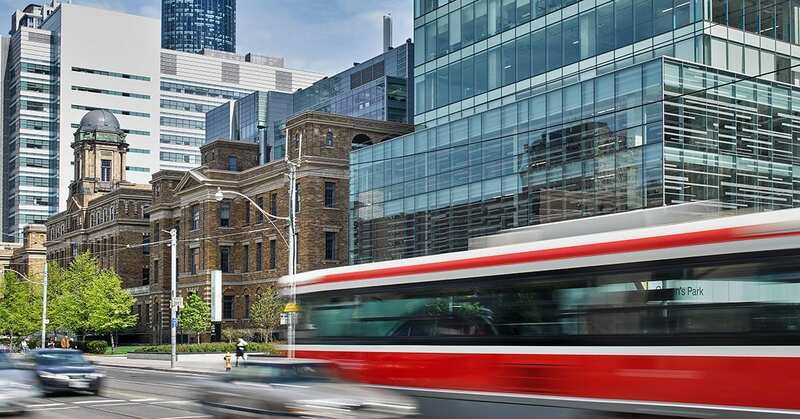 We're pleased to see FrontFundr's expansion into Toronto as the company grows. FrontFundr is pleased to invite you to their Toronto office Launch Party. Capital Talks is a networking event that brings together early stage, growth, and mature entrepreneurs; investors; and industry experts in the Greater Toronto Area. The event will feature a panel to discuss how to plan and raise your (pre-)seed and series A capital round in the way that’s most beneficial for your company. Click on the link for more details and to RSVP. Please join us for a RE ROYALTIES webinar today @ 1:00 PM MST, for which you can register via the following link: RE Royalties Ltd. provide investors the ability to invest in a growing clean energy economy and to generate strong capital returns over the near-to-medium term and above-market yield over the long term. The global renewable energy market is very large, with $280 billion invested in the sector in 2017 alone, and continues to grow rapidly. RE Royalties utilizes its unique royalty financing model to invest into a portfolio of operating and/or shovel-ready renewable energy projects owned by small-to-medium sized renewable energy companies. These projects are long-lived assets, with long-term cash flows generated by the sale of electricity to investment grade electricity buyers. Although these companies have great assets, they are underserved by traditional financiers due to their size. 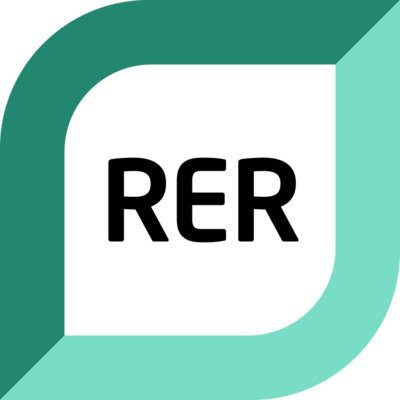 RE Royalties is the first royalty financing company to focus on the renewable energy sector. The royalty financing model is well-proven and royalty financing companies have a longstanding history of success in other sectors such as mining, oil and gas, pharmaceuticals, consumer services and agriculture. RE Royalties saw the rapid emergence of the renewable energy sector as an untapped opportunity to apply this foundational model that allows renewable energy companies a more flexible way to grow. Welcome! You are invited to join a webinar: RE Royalties: Growing our Clean Energy Future - using innovative financing. After registering, you will receive a confirmation email about joining the webinar. A recent survey by the Social Venture Connexion (SVX) finds that the vast majority of high net worth Canadians are interested in impact investing and wish to make an impact investment in the next year. It's welcome data here at FrontFundr as we are proud to be providing a number of impact investing opportunities. Let us know what you think about the report. Are you interested in impact investing? 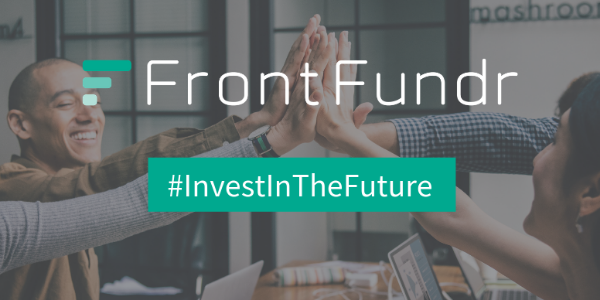 FrontFundr is a FinTech equity crowdfunding platform. We bridge the gap between investors and early-stage companies. We were very pleased to learn about two of our previous campaigns working together: the RIO Theatre, and Persephone Brewing Co. Both companies value engaging the community and share similar business practices. 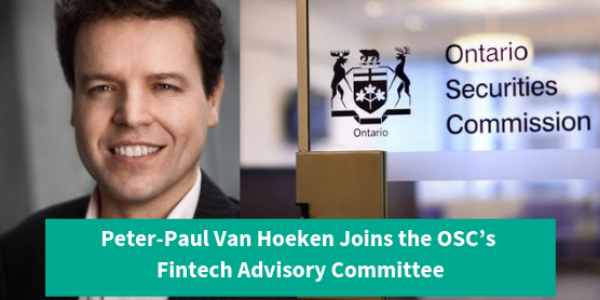 It's the reason they were successful in equity crowdfunding, and why their partnership will benefit both moving forward. The partnership gives the Sunshine-Coast microbrewery the exclusive rights to sell its beer at the Rio Theatre.